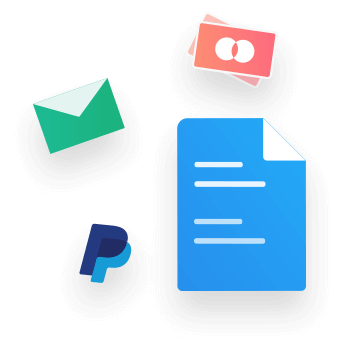 Zoho Invoice is an award-winning cloud app designed to help law firms send, track, and manage their invoices. 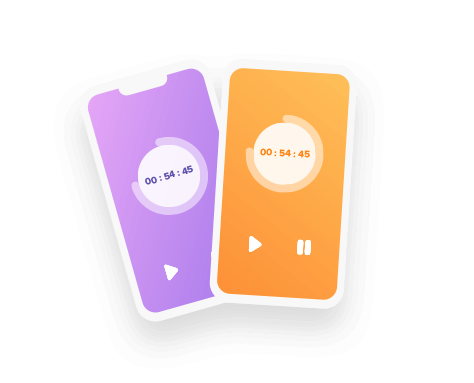 Time tracking is available on the Zoho Invoice mobile applications for iOS and Android. Track your time for each project with Zoho Invoice so you can bill your clients for the hours spent. Collect payments in advance with Retainer Invoices from Zoho Invoice. Front-load your billing to match the way you plan and schedule your projects. Zoho Invoice also automatically tracks and reminds you to apply retainer credits to a client's invoice balance. Recurring invoices can be customized for a fixed period of time or perpetual pay-in. No more sending invoices one at a time. 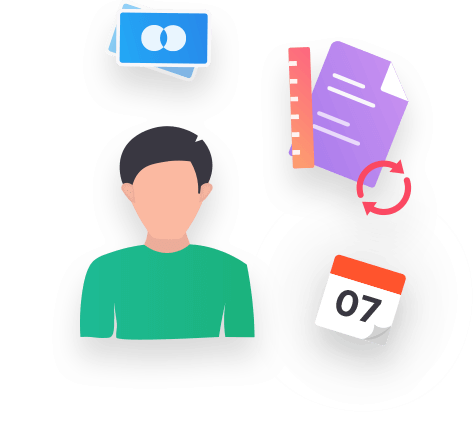 Schedule recurring invoices and sit back as Zoho Invoice sends them out and automatically bills your clients. 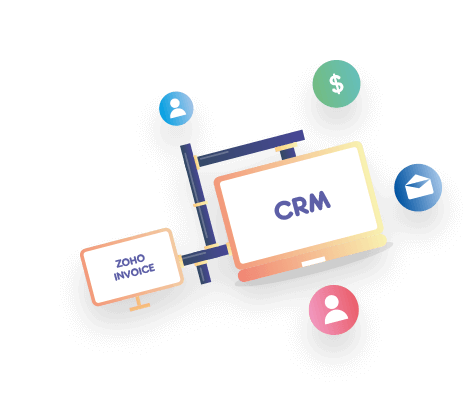 A CRM software is vital for keeping client contracts, correspondences, and invoices centralized and accessible. With Zoho CRM integration, manage contacts and sync financial data instantly to get a holistic view of each client on one page. Enhance the look and feel of your invoices with Zoho's customizable templates. 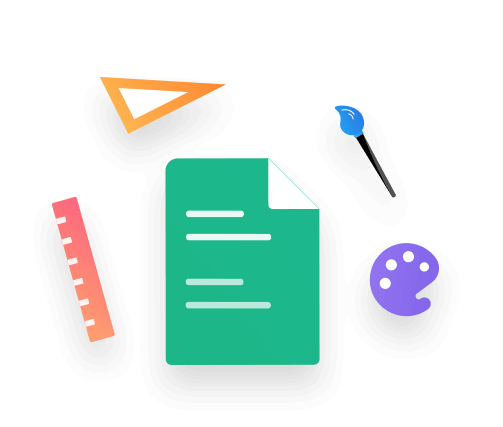 Zoho Invoice gives you complete freedom over your templates,so you can add a personal touch to your invoices. Enjoy uninterrupted access to your invoice data wherever you are. 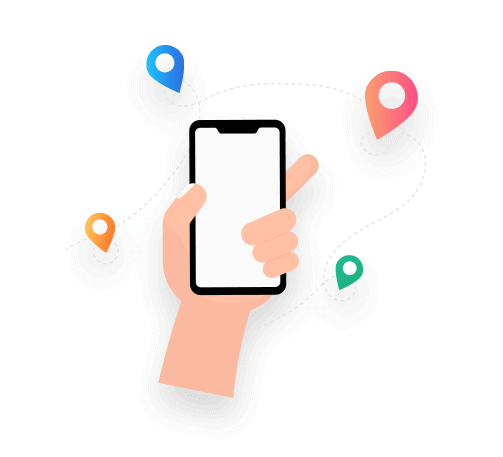 Take your data anywhere with Zoho Invoice mobile apps. If work takes you places, take work with you. "Zoho Invoice has improved our law firm's cash flow and productivity considerably. To be honest, it's very easy to use, great software. I highly recommend Zoho Invoice to anyone." "As a business law firm, efficiently logging, tracking and billing our most valuable asset-time-has been made so much easier with Zoho, which is a fraction of the cost of competitors." Manage your invoicing better than ever. Can I add my firms logo and terms and condition to my invoices? Yes. Zoho Invoice lets you customise invoice templates to add your firms logo and terms and conditions. Can I change the date format of my invoice? Yes. With Zoho Invoice, you have the option to change the date format per your requirement. Can I save my customers card details for future transactions? Yes. You can save your customers card details, associate it to a contact and charge them for recurring transactions. Is there an option to automatically send out payment reminder? Yes. Zoho Invoice lets you automate payments reminders, saving you hours of time chasing payments. My clients pay me in cash. Can I record that in Zoho Invoice? Yes. Zoho Invoice facilitates payment collection through various methods like credit card, cash, checks. You have the option to record these payments under payments received.